Wynn Resorts, the owner of several casinos in Las Vegas and elsewhere, is suing Resorts World Las Vegas because its forthcoming Sin City casino will allegedly be too architecturally similar to various Wynn properties. The Las Vegas Review-Journal reported that the case has now been filed in court. Resorts World’s casino is under construction across the street from Encore and Wynn Las Vegas, which are both housed in curved bronze glass-clad high rises similar in style to other Wynn buildings in Boston and elsewhere. 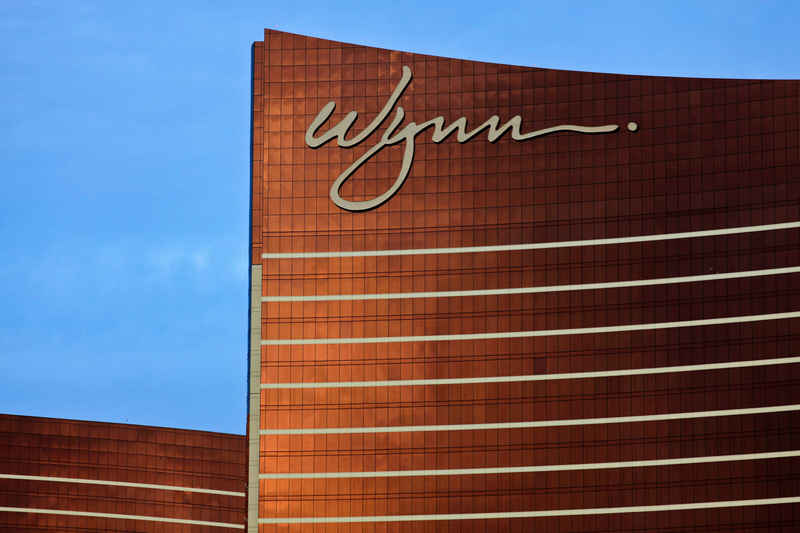 Wynn claims that the Resorts World casino, which will also include a curved bronze bar building, will be mistaken for a Wynn property and could damage Wynn’s reputation and brand standing by association. Renderings of the Resorts World casino, designed by Steelman Partners, show the complex festooned in red, Chinese-inspired flourishes but with the curved bronze buildings clearly visible. Probably exacerbating the conflict is the fact that the two casinos will sit almost directly across from each other. The Resorts World complex, designed by Las Vegas–firm Butler/Ashworth, is set to open in 2020 with a clear view to its rivals. 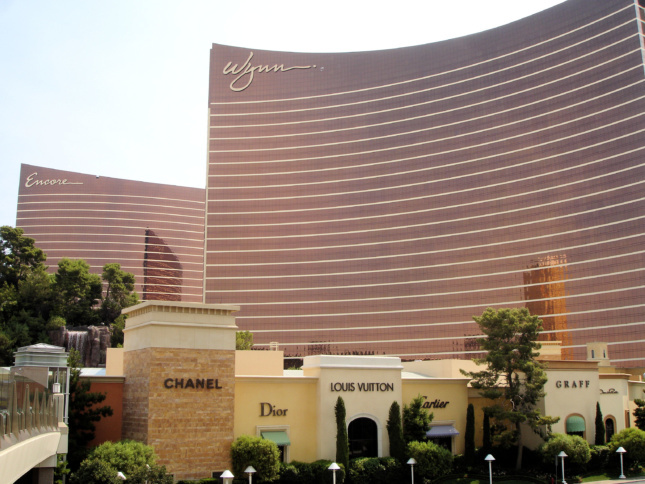 As the Review-Journal reported, this is not the first time Wynn has taken a rival to task for imitating its trademark style. The company previously sued Universal Entertainment for a too-similar project in the Philippines. While this case is probably an enormous headache for all the architects directly involved, it’s an indication to other architects that at least some businesses place great importance in architecture and credit buildings for helping to build and maintain a successful enterprise. Underlying Wynn’s suit is a tacit assumption that architecture matters and is a vital component of its business that is worth protecting. The Strip that inspired Learning From Las Vegas may have more to teach.